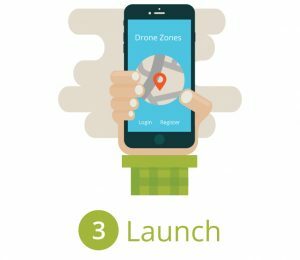 App Movement was launched in February 2015 and now has over 38,000 users who have created over 85 app campaigns and automatically generated 18 mobile applications to support communities in finding dementia friendly places, gender neutral toilets, and drone flying locations, and many more. App Movement – where did it come from? 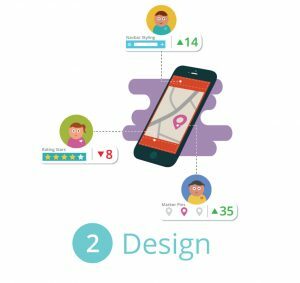 The App Movement platform draws upon our previous research deployment, FeedFinder, a location based review service for breastfeeding mothers to rate and review breastfeeding-friendly locations. 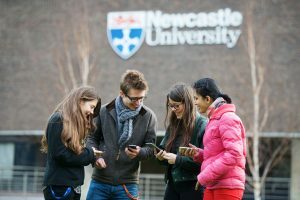 Newcastle in particular has some of the lowest rates of breastfeeding despite a large number of health benefits for both the mother and child, and in order to promote breastfeeding in public the digital civics research team coordinated with local NHS breastfeeding support groups to design and develop a smartphone app that enables mothers to rate and review the breastfeeding friendliness of local businesses nearby. Launching in 2013, FeedFinder now has over 9,000 users who have contributed over 3,000 venues and more than 3,200 reviews within the application and continues to grow and support mothers in the UK as well as Europe, USA, Australia, and India. The research team at Open Lab have published a number of papers based upon women’s experiences of using FeedFinder and have observed first-hand the positive impact of FeedFinder on the lives of breastfeeding mothers. The potential for these forms of technology has been identified by the Engineering and Physical Sciences Research Council who recently awarded the FeedFinder project with a Digital Economy Social Impact award for research that rapidly realises the transformational impact of digital technology on community life, cultural experience, future society and the economy. The team are now working with NHS breastfeeding support workers to utilise the data within FeedFinder to improve existing healthcare provisioning through a data driven approach to understanding breastfeeding practices within the UK. When deployed within a willing community, there is a high potential for these forms of technology to have a positive impact on everyday life. However, identifying these different community issues is a challenging task that is often limited by the scope of the research team. To overcome this issue we developed App Movement. This enables citizens to take a more proactive and independent approach to identifying their own issues and developing technologies to support their communities. 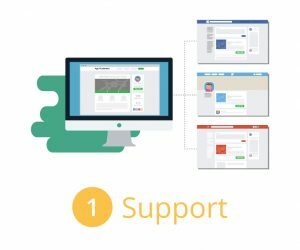 The platform removes the existing constraints of commissioning technology and democratises the development and design of mobile applications that support a community driven approach to sustaining information resources. Through establishing these shared information resources, we as researchers are able to understand and explore how these technologies are used within communities, but more importantly, communities themselves are able to use this knowledge to improve and overcome issues they face. App Movement was developed at Open Lab by Andy Garbett, Edward Jenkins, Robert Comber, and Patrick Olivier.